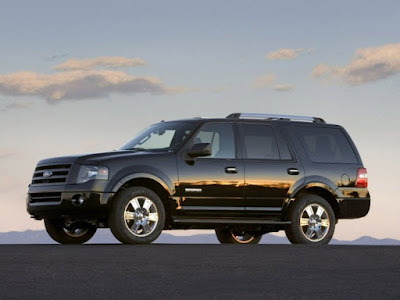 One of the full-size suburban utility vehicle (SUV) of the Ford Company is Ford Expedition. 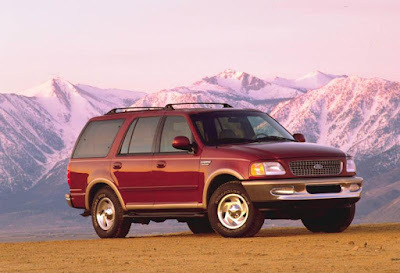 The first generation of Expedition was presented to the world in 1996. 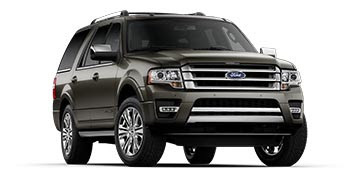 The pickup was based on the platform of Ford F-150 and would replace Ford Bronco. In 2005, the model Excursion was taken out of production and Expedition became the largest SUV based on the truck with possibility of towage. 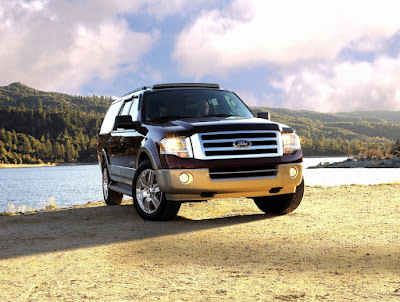 The first generation of the pickups Ford Expedition were equipped with the automatic full ControlTrac drive. 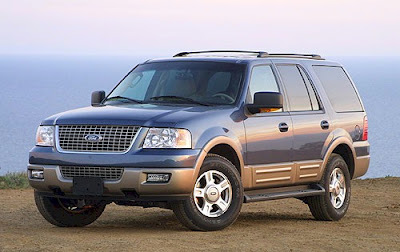 Expedition was available with two types of V8 petrol engines. One of them had the volume of 4,6 liters, the second — 5,4 liters. The first three years of production the power of engines was 218 horsepower and 233 218 horsepower. This indicator was improved after several years. 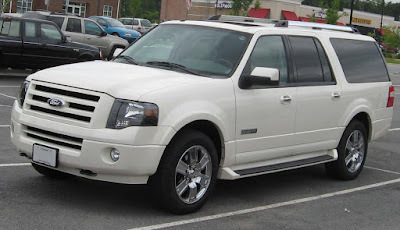 The updated second generation of Ford Expedition was presented to the world in 2002. 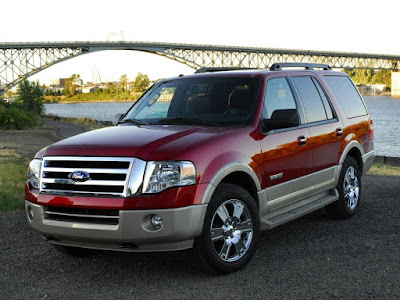 One of egineers of Ford Company, Steve von Forest developed this model during five years. This vehicle received completely independent suspension bracket on four wheels, and had become the first full-size crossover where was used such suspension bracket. The new model received completely new system of a steering and electronic system that help to better control the car. 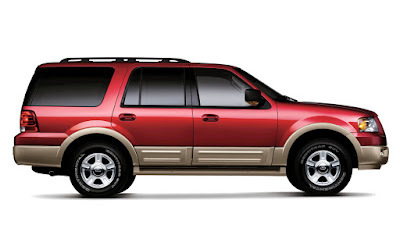 The third generation was presented as model of 2007. 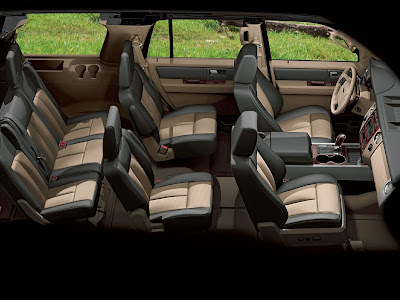 The majority of improvements concerned mechanics, but there was also an interior refreshed. 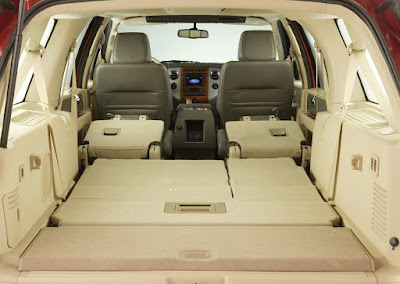 Ford Expedition received the new T1 platform. It united independent suspension bracket with long-travel system on four wheels with the updated five-lever back suspension bracket.